March | 2015 | Wine Etc. 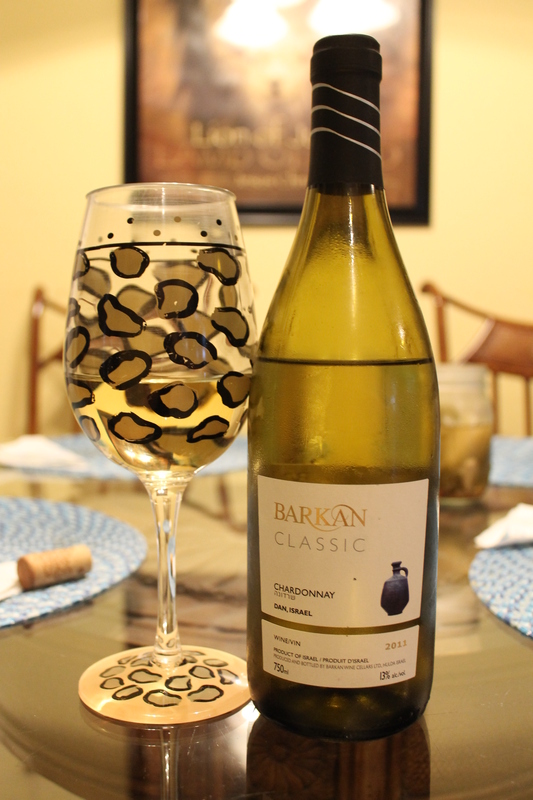 This 2011 vintage bottle of Chardonnay from Barkan Vineyards in Dan, Israel was a birthday gift a month back from my parents. I was told it was $9.99 at Total Wine. I have a feeling Israeli wine is not easy to come by at a grocery or liquor store. It has a 13% ABV and is kosher for Passover. It smelled like crisp pear and lemongrass. Of course I refrigerated it because I can only drink white wine cold. 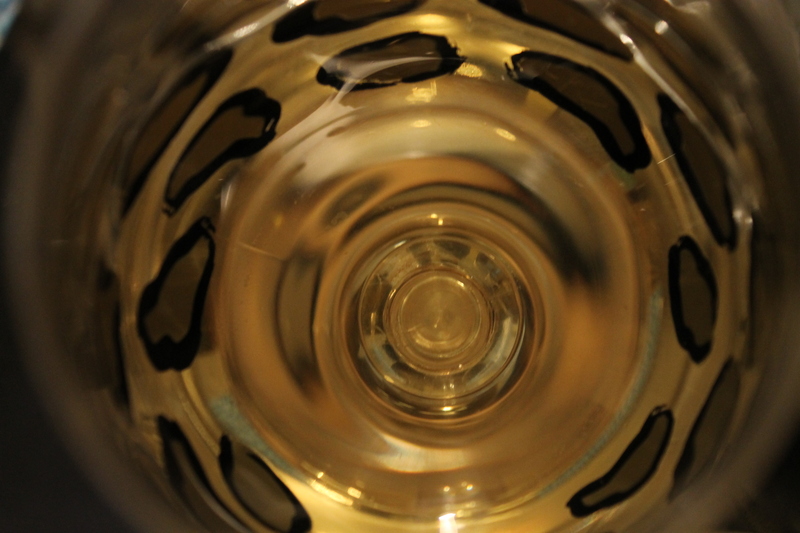 It tasted buttery, not oaky, and a little tart at first with a smooth finish. I don’t usually like Chardonnay but this one was tolerable.